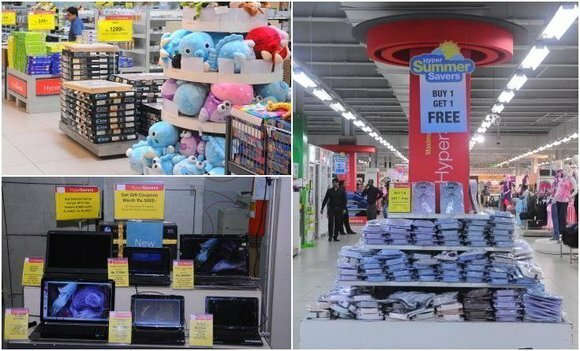 HyperCITY showcases 40,000-plus products across multiple categories, sub-categories, brands, and SKUs with differentiated price-points targeted at a million-plus customers at its 12 stores in India. Such expansive nature of its business makes it a challenging task for the retailer to introduce marketing promotions. With the Oracle retail software, the retailer can now introduce store-specific offers for a particular category, brand, or even SKU.